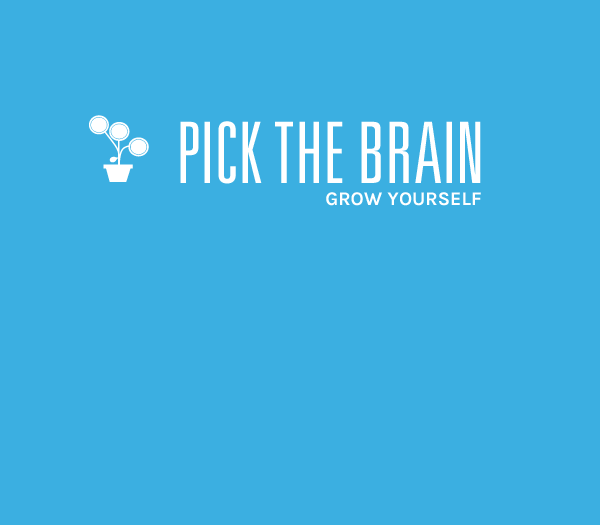 Note: This post is the first edition of a weekly series where PickTheBrain will review a book or product relevant to self improvement. This review represents the honest opinion of the author, but we would like to disclose that we receive a small referral commission on orders. David Schwartz uses the above quote to close his classic work, The Magic of Thinking Big. It’s an excellent summary of the book’s contents. The focus of The Magic of Thinking Big is the different thought patterns that repeatedly lead to success. It explains how your mind works and how you can harness it to achieve success instead of allowing it to torture you. This isn’t another batch of quick fixes, Schwartz was a PhD and Professor of Psychology and Georgia State University. His advice is rooted in psychology and personal experience and he draws on an enormous number of practical anecdotes to illustrate his points. I’m going to come right out and say that I love this book. It isn’t just one the best self improvement books I’ve read, it’s one of the best books period. Schwartz is a skilled writer and his prose is a pleasure to read. Perhaps because the book was published over 50 years ago, it lacks the fast food information feel of many modern books. To give you an idea of the contents, here are brief summaries of a few chapters and aspects I found most valuable. The first chapter starts off by explaining the book’s central princpal, the importance positive beliefs. In order to accomplish anything you need to believe first that it’s possible. Most people never really believe in themselves, and as a result, they never get far. The moment you truly believe that you will succeed, your mind starts to think of ways to get there. The next chapter deals with the common excuses people make and how you can break the habit of making them yourself. According to Schwartz, the top three types of excusitis are age (I’m too old/young), health (I don’t have the energy), and lack of intelligence (I’m not smart enough). This section illuminated the pattern of excuses I’ve used in the past and made me see why they don’t hold any weight. In this chapter, Schwartz examines the different mindsets that lead to creative thinking and how you can use them to solve problems. When facing a problem, start with believing it can be done. Don’t allow tradition to paralyze your mind. Always think progressively: how can we make it better? Although most of the book is inward focused, this chapter deals with the way you think and act towards other people. I found it to be one of the most valuable of all, and it frequently influences the way I view my day-to-day interactions with other people. Schwartz advocates being extremely friendly and always taking the iniative to form a new relationship. He condemns gossip and other forms of negative language, and recommends listening to other people and respecting their right to be different. 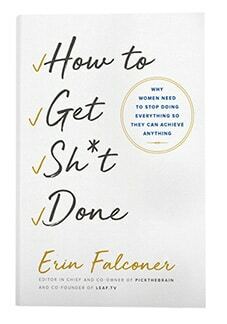 To be honest, this book contains so much helpful information that I could write about it for weeks, dedicating an entire post to each chapter. Another useful feature is that each chapter ends with a brief summary of all the important points. There are also interactive thinking exercises that encourage you to apply the principles to your own situation. Because of the way it can impact your perspective on beliefs, goals, and success, this is a book everyone should read. If you’ve ever battled self doubt and hopelessness, this book will help you understand those thoughts and provide help in on overcoming them. If you don’t feel like ordering a copy off Amazon, then at least go borrow one from your public library. Time and money invested in this book will more than pay for itself.